“Enriched by over five thousand years of culture and history; accentuated by its vast geographic and climatic variations; China is a land of flavours. 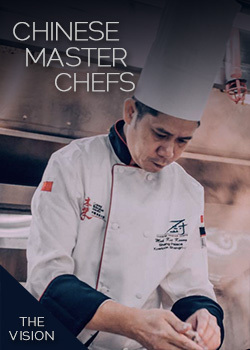 Here in Vancouver there is no shortage of skilled Chinese chefs and their scrumptious culinary creations. Their larger than life stories of how they came to this strange land, started building new dreams and new careers in their known trades with bare hands and years of experiences. Little did they know; they also laid a strong foundation that flourishes in greater Vancouver’s promising Chinese food horizon. 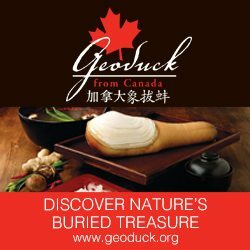 These are true pioneers who introduced authentic Chinese cuisine to Western Canada. making Vancouver the top Chinese culinary haven in North. America.